BDU - Methods for teh mycological examination of food. 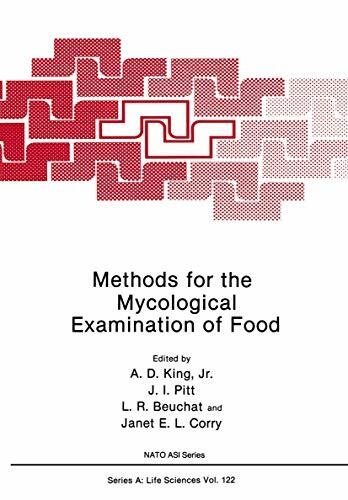 Methods for teh mycological examination of food. 10^aMethods for teh mycological examination of food. ##^a315 p. : ^bil., tablas., diagr.